This week brings the exciting conclusion to the reading of the dime novel, The Bride of the Tomb. Soon a complete edition of this 40 chapter spellbinder will be available for your listening pleasure. Take a moment as you listen to Bride, to review some of our other new offerings including issues of the 1915 Ardmore Chronicle and other choice offerings! 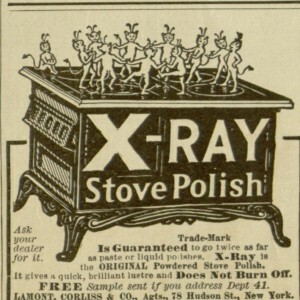 X-Ray Stove Polish Ad, The People’s Home Journal, v. XXI, no. 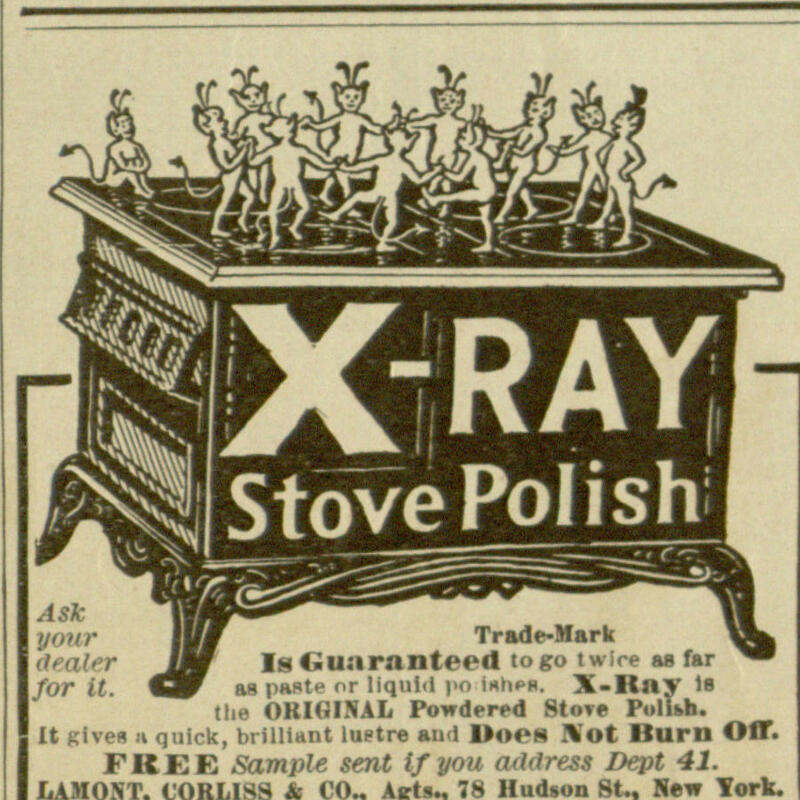 1, January 1906. Ardmore Chronicle – Volume XXVI, No. 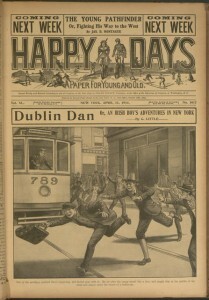 13, Saturday January 2, 1915. “Celtic Epic Poems, Heroic Cycles”, 1979. “Forms of Irish Traditional Music, Song, Dance”, 1979.